Complete rebuild by Malcom Goodwin 2007. 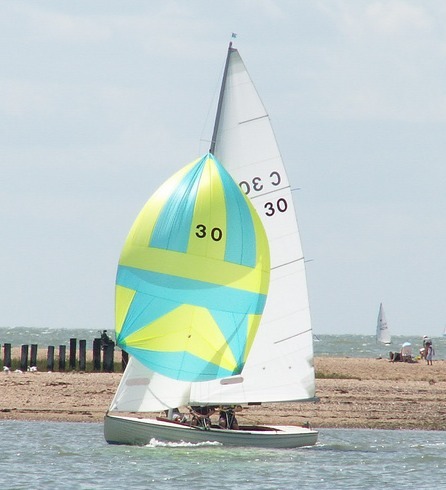 One set of Advantage sails, used approximately 10 times. One set of Goodwin sails. Tilting launching trolley with side car to remove the centre plate. 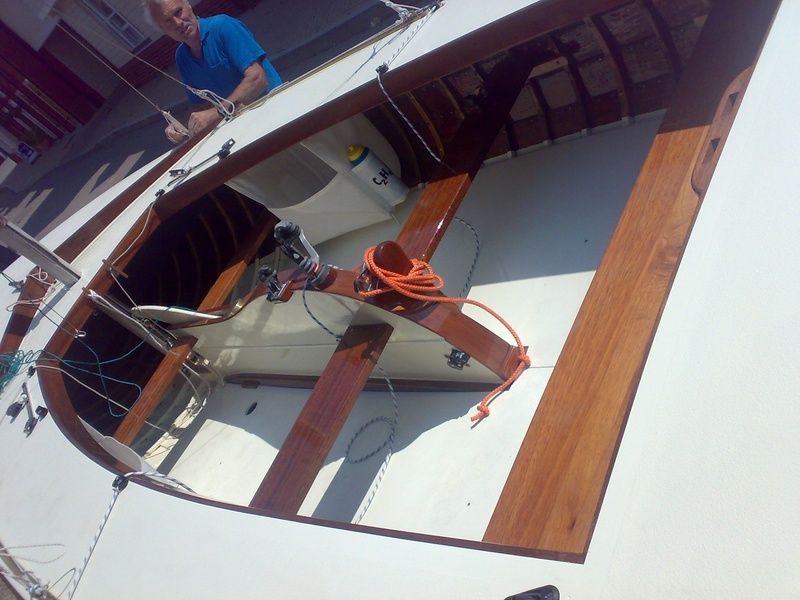 Overall the boat is in excellent condition and has not been used for the past few seasons. There are some minor repairs that need to be done to the centre plate and casing.